Natursutten is owned by a mother of three and offers natural, toxin-free pacifiers and bottles for babies and toddlers. Made from pure rubber from the Hevea brasiliensi tree, Natursutten pacifiers are softer than silicone, and are extremely hygienic because they are molded in one piece. This means that there are no joints or cracks where dirt and bacteria can accumulate. 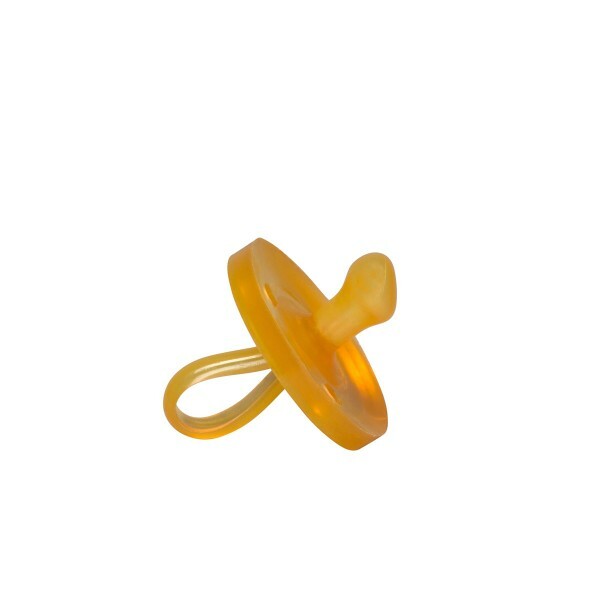 In an effort to be extra hypoallergenic, the protein that can provoke a very rare latex allergy is eliminated during production, making their pacifiers not only sustainable, all natural, healthy, but also super SAFE for your baby. Their glass bottles are free of BPA, phthalates, polycarbonates, and PVC making them a safer choice as they are free of BPA/BPS or other harmful chemicals which can leach from plastic bottles. Clean after each use with warm water and mild liquid soap. 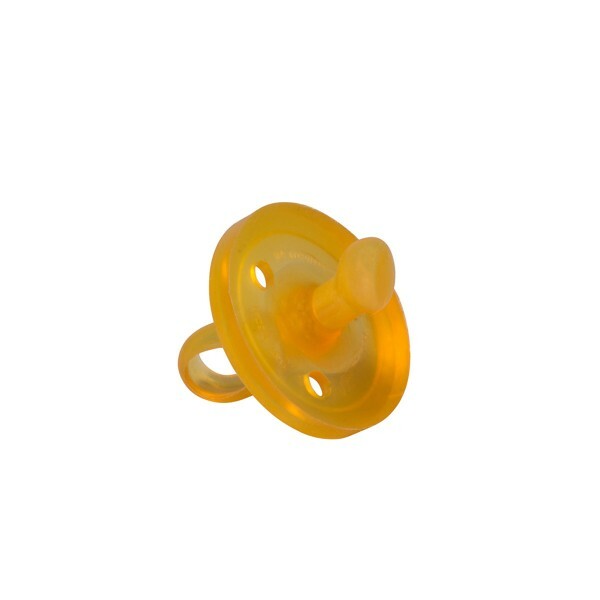 Never wash pacifiers in dishwasher.